te. 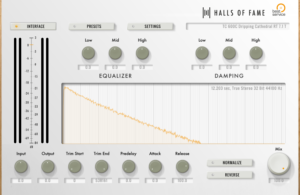 Furthermore all parameters can be entirely automated in real-time – even start and end points. 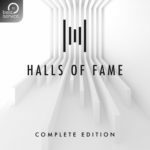 Due to its comprehensive tweaking possibilities, Halls Of Fame 3 exceeds its vintage predecessors. 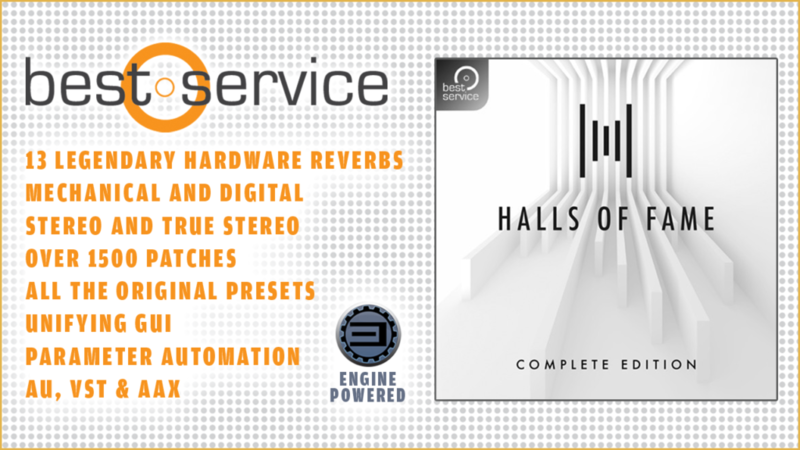 Halls Of Fame 3 – Free Edition gives you access to a selection of presets from all 13 hardware reverbs of the Complete Edition. 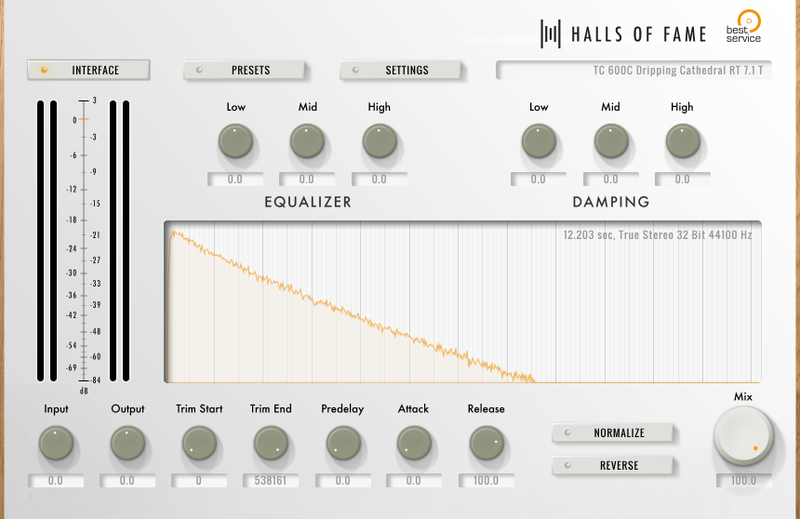 Convince yourself of the authentic sound of the most important and most frequently used reverbs of the last 50 years.